Confused about how to protect your skin from the scorching heat? Here are some tips specifically for your skin type. Tanning isn’t the only thing to protect your skin from in summers; sunburns, pigmentation and wrinkles are all caused by UV rays of the sun. Despite these increasingly well-known dangers of sun exposure, many of us, on occasion, get lazy when it comes to protecting our skin or just can't resist the myth that getting some colour from the sun makes us look healthier. While is it of utmost importance to protect your skin, what works for one skin type, might not work for the other. Skin can be categorised on the basis of their texture and hydration. It can be divided into four types: dry, oily, combination and sensitive skin. Test: Nail scratch test, skin turns white on running nails through it. Rub a good quantity of moisturiser over the damaged skin area. As dry skin gets the wrinkles easily, you must stay well-hydrated. • This type of skin attracts a lot of dust and has a tendency to burst out into acne and pimples. Test: Use a cleanser to clean the face and after sometime use a tissue to wipe the skin. If the tissue turns oily, the skin fits this category. How To Treat Sunburn If You Have Oily Skin? Rub an ice cube over the sunburnt area for 3-4 minutes, two times in a day. You can also apply aloe vera gel for skin conditioning and leave it overnight. • People with such skin are very sensitive to new products and are prone to allergies and rashes. How To Treat Sunburn If You Have Sensitive Skin? Get your skin analysed by a certified skin expert to know which products or procedure suit you. 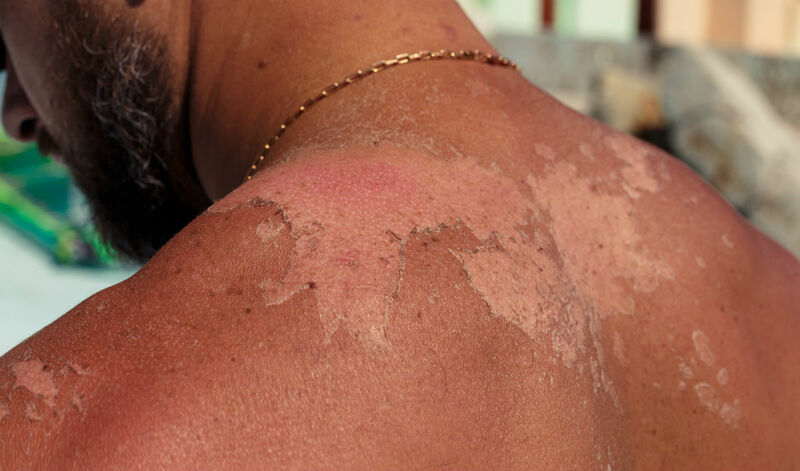 How To Treat Sunburn If You Have Combination Skin? Exfoliate the sunburnt area well using homemade scrubs and apply moisturiser around the damaged area. Exfoliation will help in dissolving the dead skin cells instead of scrubbing them off. Always apply sunscreen lotion on the face, half an hour before you step out in the sun, to protect the skin from harmful ultraviolet rays. Carry an umbrella or wear a hat to protect yourself, if possible. Try to avoid going out in the sun between 10 am and 4 pm; since it is the peak time when the sun rays are strong. Cover your skin so that not much is exposed to the sun. 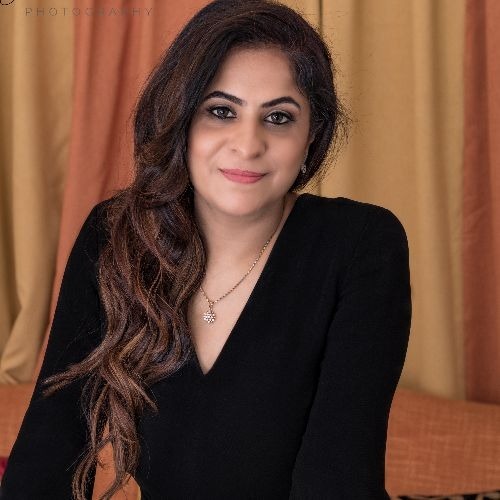 Ms. Preeti Seth is a Wellness Expert & Cosmetologist from Pachouli Wellness Clinic, Delhi.